Dean and Leonard Case Professor of the School of Engineering at Case Western Reserve University Jeffery Duerk. Photo courtesy Case Western Reserve University. Jeffrey Duerk, current dean and Leonard Case Professor of the School of Engineering at Case Western Reserve University, will become the University of Miami’s new executive vice president and provost in July. Duerk succeeds former provost Thomas LeBlanc, who left UM this year to become George Washington University’s president. Duerk’s appointment was announced earlier today via an email sent by President Julio Frenk to the UM community. In his statement, Frenk described Duerk as “an accomplished engineer and scientist, as well as a respected academic with deep appreciation for the social sciences, the arts, and the humanities.” In this way, he is similar to his precursor; LeBlanc studied computer science and headed the computer science department at the University of Rochester. Duerk has been part of Case Western’s faculty since 1988. 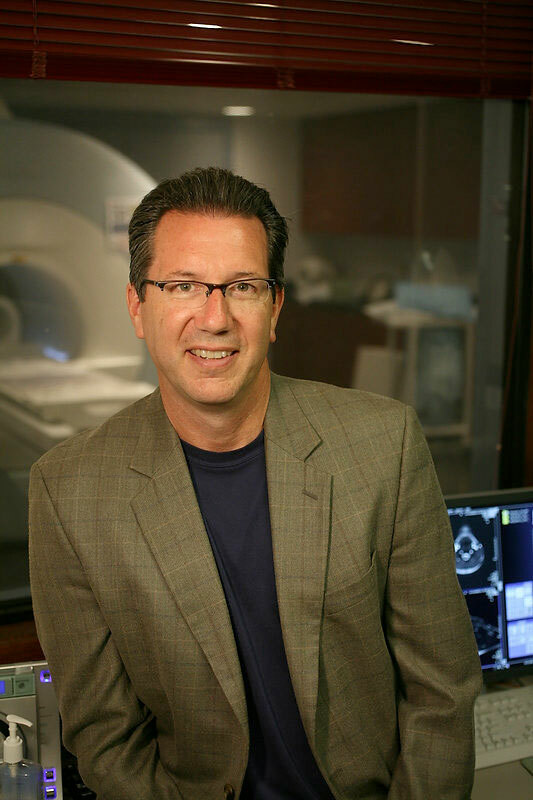 During his time at Case Western, Duerk has served as the chair of the Departments of Radiology and Biomedical Engineering and the founding director of the Case Center for Imaging Research. According to the center’s website, it is an interdisciplinary academic research center, designed to “develop, cultivate and support leaders in creating innovative and relevant imaging technologies that will transform the future of patient care.” In 2012, he was appointed as the dean of the Case School of Engineering. Duerk received his bachelor’s degree in electrical and electronics engineering in 1981 from Purdue University, as well as his master’s degree in electrical and electronics engineering from The Ohio State University in 1983. In 1987, he obtained his Ph.D. in Biomedical Engineering from Case Western.